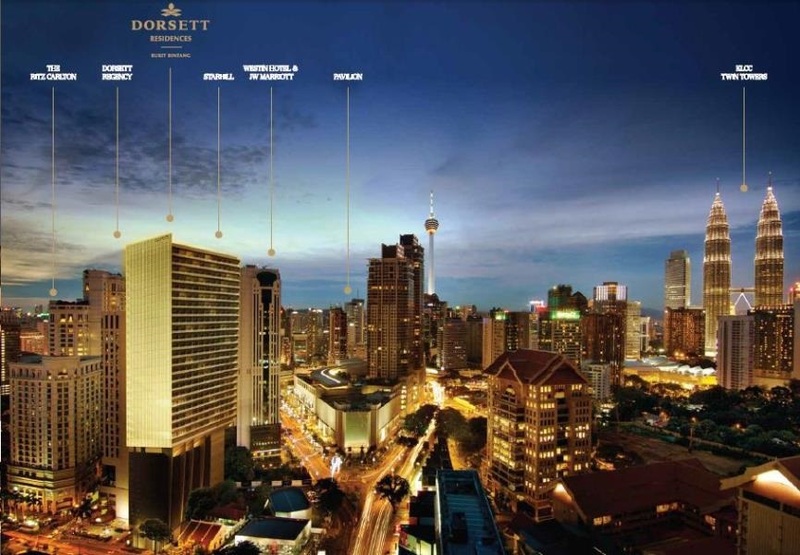 Dorsett Residences Bukit Bintang sits on 17,695 sq ft (0.406 acres) of freehold commercial land in Bukit Bintang which is one of Malaysia’s most sought-after shopping, dining, entertainment and financial districts. 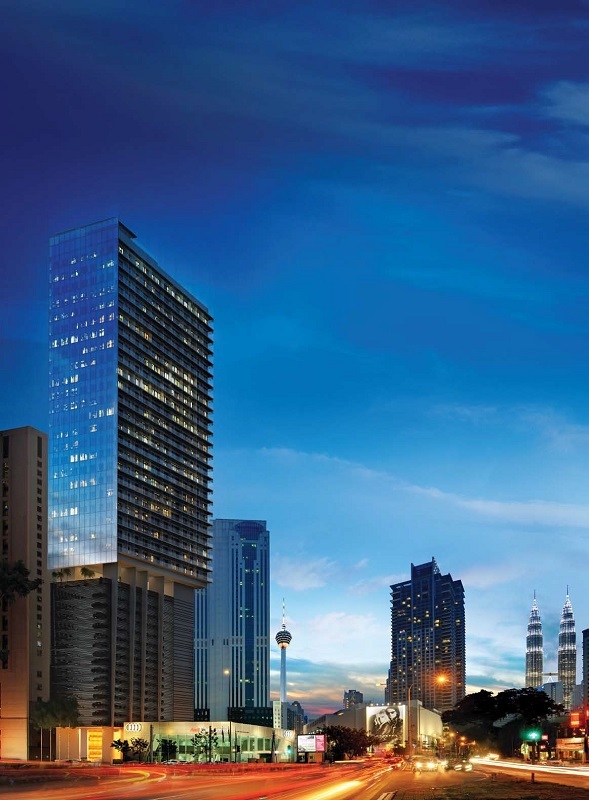 This posh residential development has a gross development value of approximately RM456 million and is located between Ritz-Carlton Hotel and the upcoming Harrods Hotel. 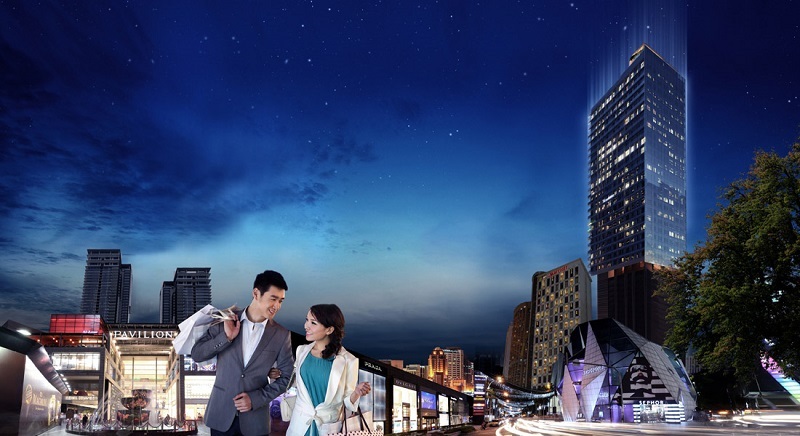 Dorsett Residences is just a 5-minute walk away from Pavilion, Starhill Gallery, Fahrenheit, Sephora and Bintang Walk, where residents can find the best selection of trendy shops and luxury brands. It is also a stone’s throw away from the Raja Chulan monorail station and the new upcoming MRT stations as well as a mere 15 minutes’ walking distance from Tun Razak Exchange, Royal Selangor Golf Club and KLCC. Additionally, it calls world-renowned The Ritz-Carlton Hotel Kuala Lumpur, Dorsett Regency Hotel Kuala Lumpur, Westin Hotel Kuala Lumpur, JW Marriot Hotel Kuala Lumpur and The Royale Chulan Hotel Kuala Lumpur as its neighbours. 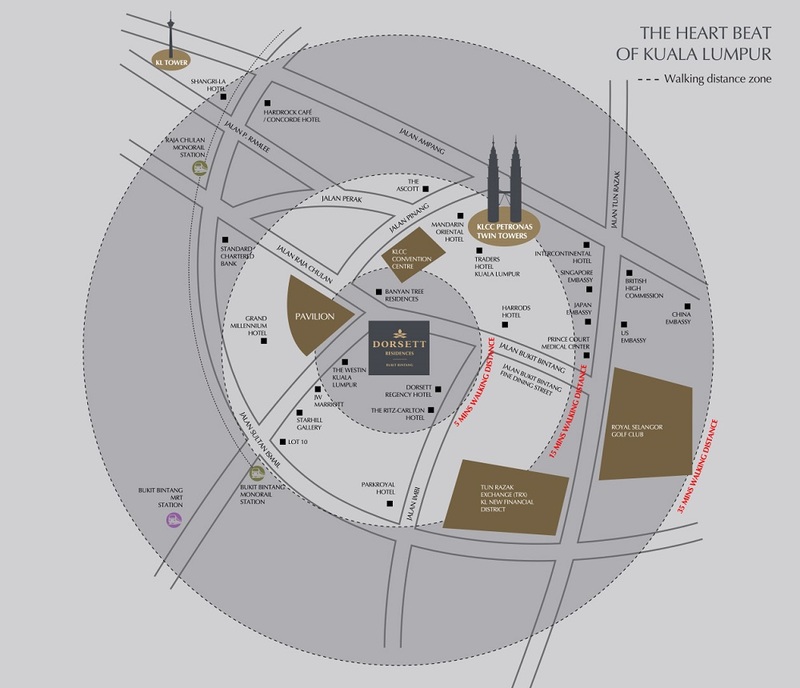 There are five key roads which residents will have easy access to and they are the famous Jalan Raja Chulan, Jalan Imbi, Jalan Bukit Bintang, Jalan Sultan Ismail and Jalan Tun Razak. Built-up Area : 652 sq.ft. - 1,333 sq.ft.